Thomas Nägele,Managing Partner of NÄGELE Attorneys at Law LLC, advises international finance, technology and industrial enterprises, operating in the fields of Blockchain/DLT, telecommunications and internet, as well as public institutions. As a Liechtenstein Attorney and being an software developer, he focusses on Internet/IT law, as well as civil and corporate law. 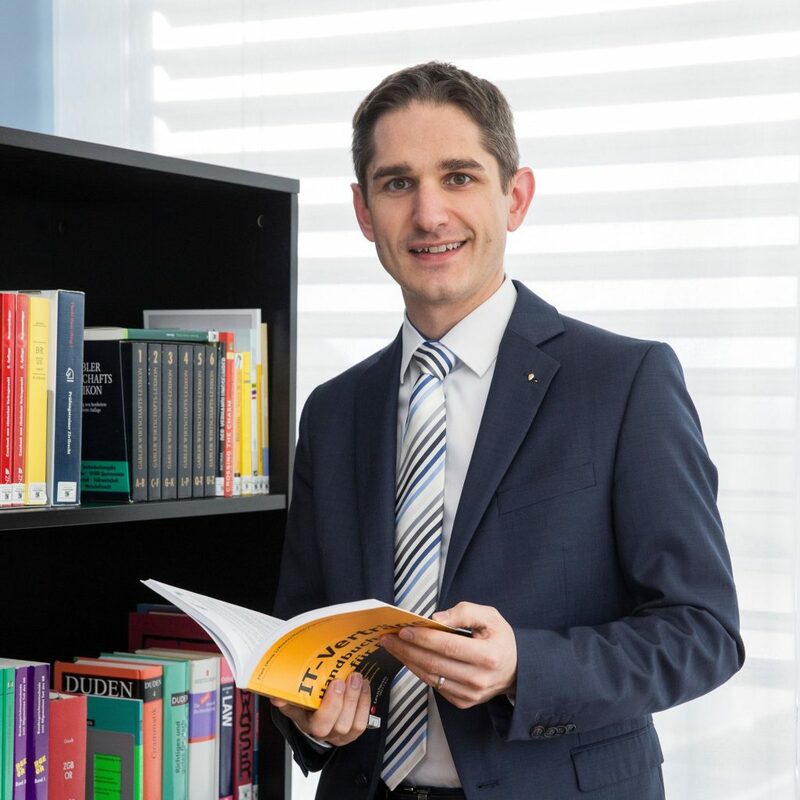 Besides being Attorney and legal Advisor, he teaches at the University of Liechtenstein and gives lectures and presentations on the newest legal developments. He co-drafted the Liechtenstein Blockchain Law (Trusted Technology Law). President of the Crypto Country Association Liechtenstein, Co-Founder of the House of Blockchain Liechtenstein, Member of the workgroup of the Government of Liechtenstein about Blockchain Regulation.